Raynard Darrius Pratt was born in Baltimore, Maryland on September 13, 1980 to the late Bernard Pratt Sr. and Charlene Carter. He departed this life on Wednesday, August 8, 2018. 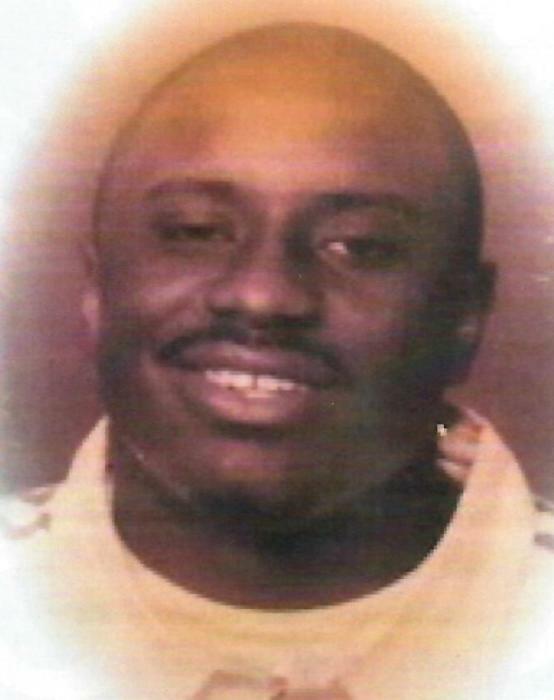 Raynard was preceded in death by his brothers Toye Washington and Kennard Pratt. Raynard attended Baltimore City Public Schools. He was an avid reader, often starting and finishing a book in a day. He liked talking about and playing basketball. In 2005, Raynard received the greatest joy of his life and that was the birth of his son Ryan. He was thrilled and made it known. Ryan became part of the group along with his nieces and nephews who loved to be with and around him. He was always protective of his family and friends especially the females and would do anything for his family and friends. “Soup” as he was known, was a great encourager and motivator. If you were in his presence you could not be down long. He had so many clichés (i.e Who Raised You?) that he would start asking or saying that would take your mind off what had you down. He also was the party starter and would usually end it on his knees crying while singing to the top of his lungs, No More Drama by Mary J. Blige. That was his theme song and everyone that knew it would wait for him to break down signaling the end of the party because everyone would be laughing so hard. In 2015, Raynard along with his fiancée Felecia relocated their home to Pennsylvania where he was employed by Federal-Mogul Motorparts. Raynard leaves to cherish his memories; his son Ryan Pratt and his mother Tyeisha, his fiancée Felicia Brannon; two brothers, Bernard and Eugene; one sister Rovera; six nieces, Ahniya, Anerra, Breasia, Anasia, Makayla and Khobe; five nephews, Tyrone, Shakur, Shanard, Leonard and Breon., his grandfather Robert Carter Sr.; seven uncles, Wilbur, Albert, Robert Jr. Keith, John, William and James; nine aunts, Thelma, Joyce, Nadine, Deborah, Ivon, Vera, Roberta, Florence and Vonda; five great aunts, Dorothy, Ivon, Janice, Shirley and Gwen; one uncle, Clyde and one great uncle, Atiff; Raynard also has a host of cousins that he grew up with sharing homes with him thus having them serve more as his sisters and brothers than his cousins. In addition, he also leaves to cherish his memory a host of relatives and friends.